You know what day it is!!!!! It is T-shirt Tuesday. Today’s tee shirt comes from the Sporty Momma’s collection. We are always creating cool tees for our busy mommas. 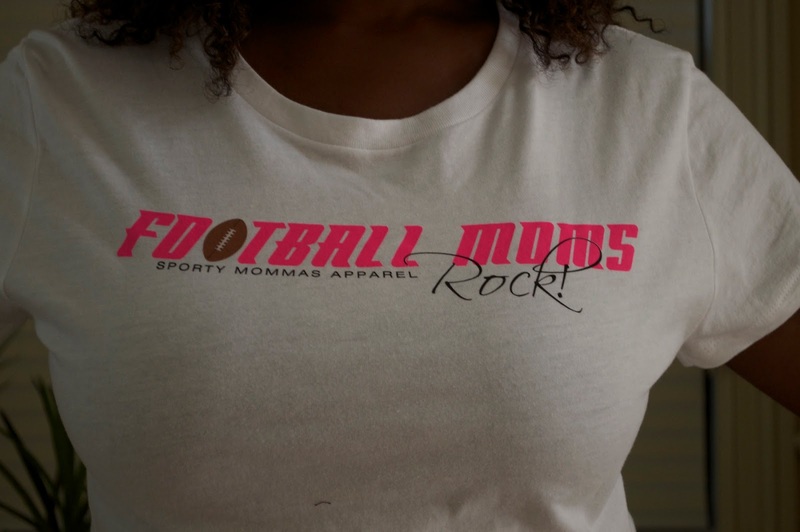 Since it is football season, we chose our new Football Moms Rock tee! This tee is perfect for the games, practice, running errands and even working out. This cotton tee comes in black or white. 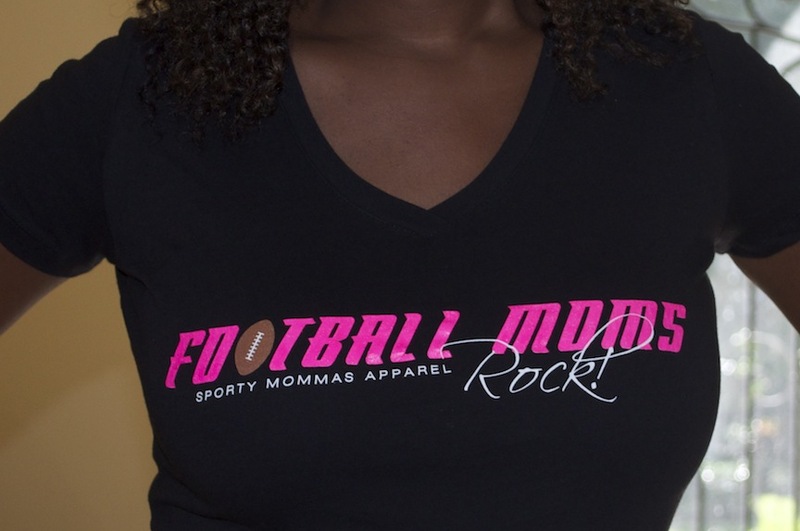 It can be purchased at sportymommas.com! Be you, be great!